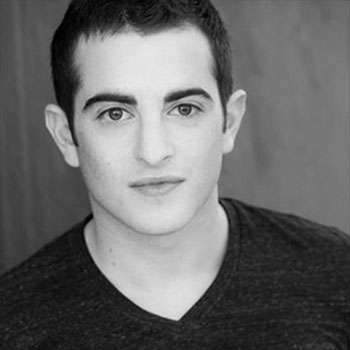 Throughout Josh's career he has worked some of the most respected jobs including Broadway, National Tours, film and television. He has had the privilege of working with renowned directors, choreographers, and actors and has performed in major venues across the world including Canada, the U.S. Mexico and Europe. Some of his favourite credits include the role of Neleus in Mary Poppins on Broadway (Disney), the 1st National Tour of Mary Poppins (Disney), Baby John at the Stratford Shakespeare Festival, Aida (Manitoba Opera), originating the role of Ti-Cul and Dance Captain of Le Bleu D’La Metropole (Périphérie Productions) and filming the dance movie Sur La Rythme with Nico Archamboult. He has worked regionally in productions such as Joseph and the Amazing Technicolor Dreamcoat, Peter Pan and Beauty and the Beast. Josh has been featured in Dance Canada Quarterly, Industry Dance Magazine and Dance Plug (Los Angeles). 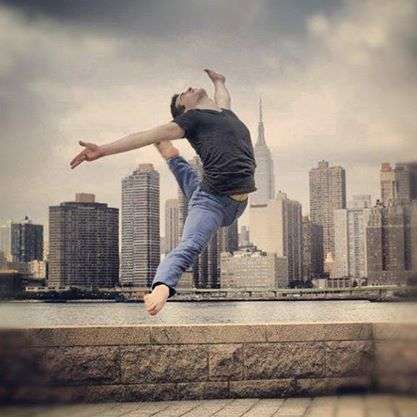 In addition to performing, Josh also teaches workshops and sets choreography for various studios, schools and colleges across Canada and has been on faculty at Metro Movement as well as a number of dance conventions. He has won numerous awards for his choreography. He was recently a featured choreographer for I MOVE FORWARD, a cancer benefit show as well as the Toronto Choreographers Ball.